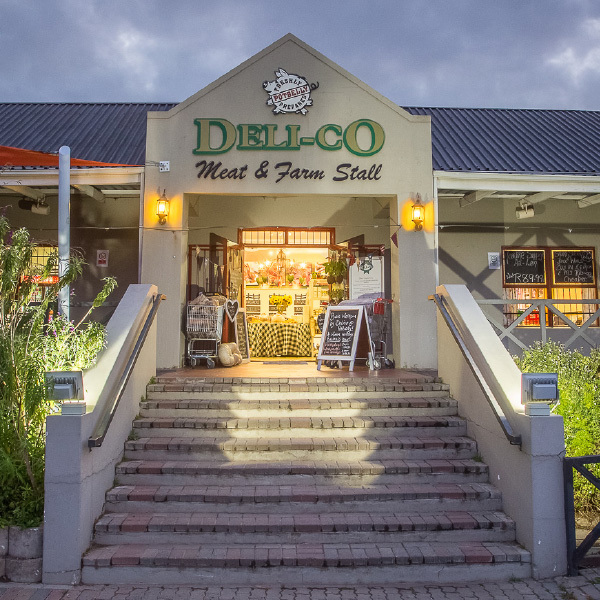 Our retail stores offer great quality meat and products with service excellence. 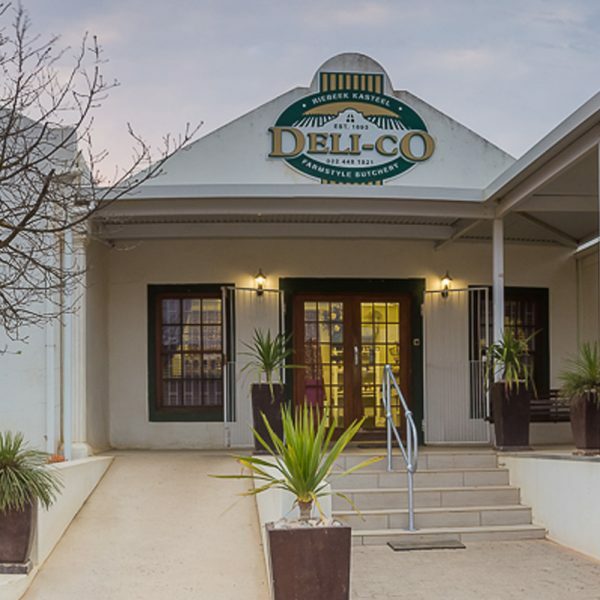 We look forward to your visit where the Deli-Co family can offer you a selection of quality meat. Thank you for being part of our family business.